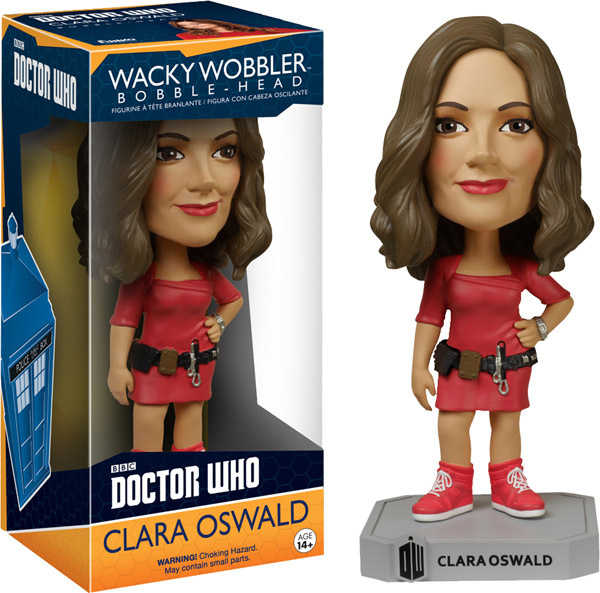 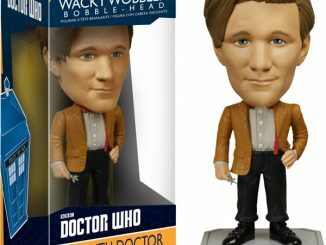 Bring the Doctor’s latest companion into your own time and space with the Doctor Who Clara Oswald Bobble Head. 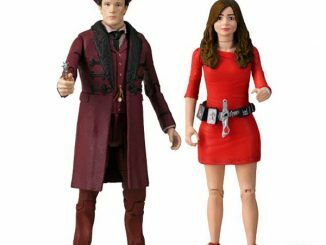 Standing approximately 7-inches-tall, this Funko bobble head features Clara as she first appeared on Doctor Who, wearing the eye-catching red dress and utility belt of Oswin Oswald, a daring space explorer whose greatest challenge was making the perfect soufflé. 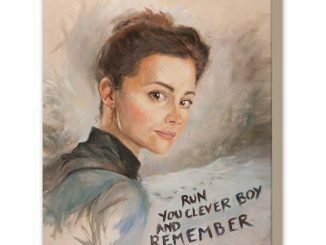 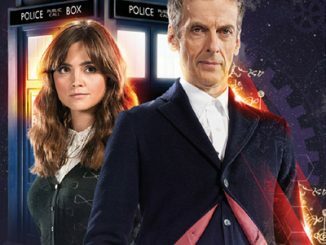 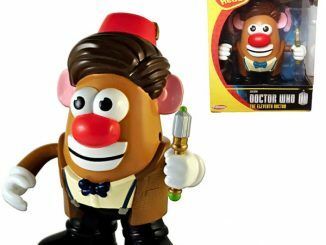 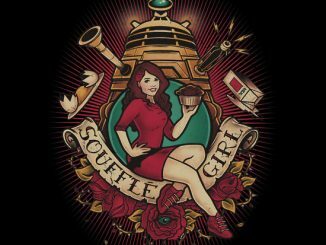 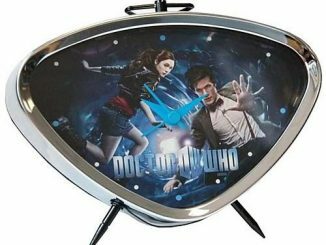 Unfortunately, the soufflé girl had a devastating secret but she still managed to assist the Eleventh Doctor during his time of need, proving that even during the darkest moments she was able to do the impossible. 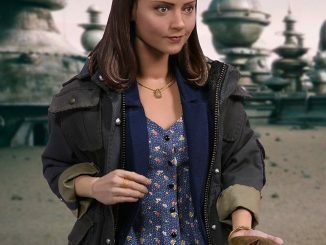 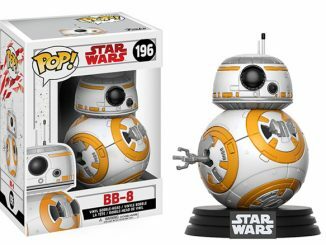 The Doctor Who Clara Oswald Bobble Head will be available August 2015 but it can be pre-ordered now for $12.99 at Entertainment Earth.